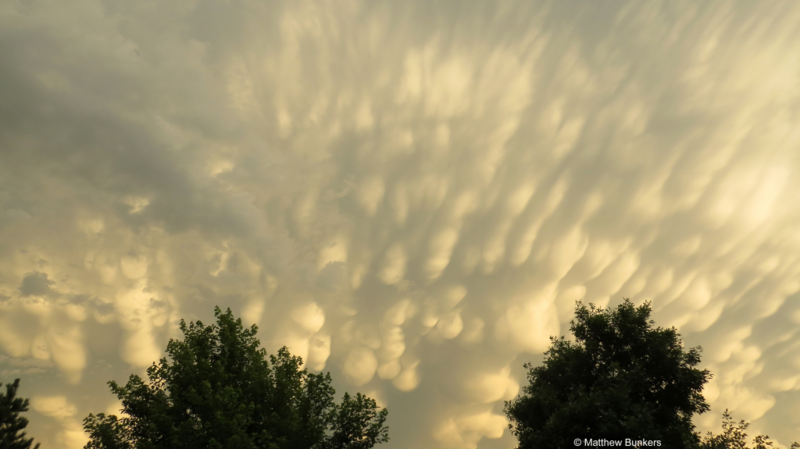 I have 25+ years of weather analysis and forecasting experience. 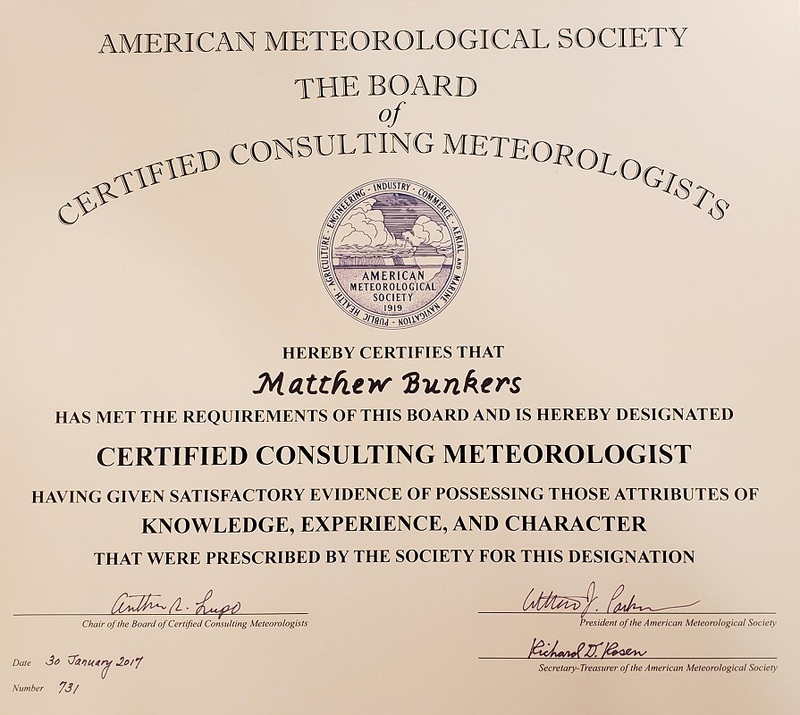 My specialties include forensic meteorology, weather and forecasting, severe storms, flooding, winter weather, fire weather, applied climate and meteorology, agriculture, education and training, statistics, and technical editing. Click here for more information. Based out of Rapid City, South Dakota, I provide consulting services across North America. Available upon request. I have a 3-hour minimum retainer, and bill in 10-minute increments. Recently, I have worked on cases involving (i) rainfall estimation for automobile accidents, (ii) slips and falls related to snowfall, (iii) wind estimation for a wildfire, (iv) rainfall estimation for an insurance claim, (v) fire-weather observations and research papers for a fellow CCM, (vi) a technical review of a meteorological book, (vii) a radar analysis of hail damage to crops for an insurance claim, (viii) a general radar/hail project, (ix) presentations on flash flooding, storm observing, photography, and safety, (x) consulting advice for a fellow CCM, (xi) a slip and fall related to freezing drizzle, and (xii) estimating thunderstorm winds for grain bin damage. Previously, I assisted the Air Force and United States Forest Service by providing meteorological data and interpretation for an investigation of a C-130 crash that occurred in August 2012. I was part of the Service Assessment team for the Rogers, Minnesota, F2 tornado that occurred on 16 September 2006. I served the South Dakota legal system on 27 June 2005 by providing expert weather testimony for a homicide case. 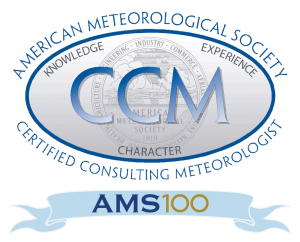 I have reviewed over 100 papers for professional journals, and was recognized for this service by the American Meteorological Society (AMS) Editor’s Award in 2004 for Weather and Forecasting. In addition, I was the keynote speaker for three conferences, a guest/invited speaker for 18 various events, and a presenter for at least 11 other local to national conferences, webinars, and/or workshops.